LoveNokia | Latest News and Information about Nokia Mobile: Leaked sketch of a possible Nokia flagship flaunts Zeiss branded Dual Camera setup!!!! 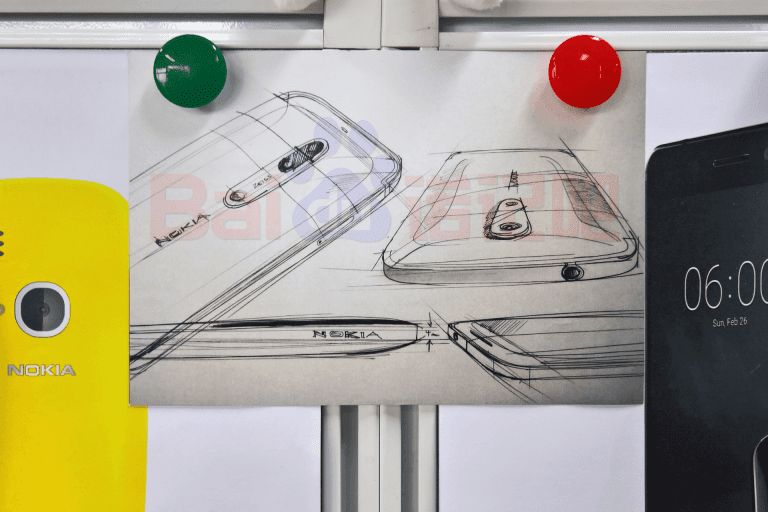 Leaked sketch of a possible Nokia flagship flaunts Zeiss branded Dual Camera setup!!!! 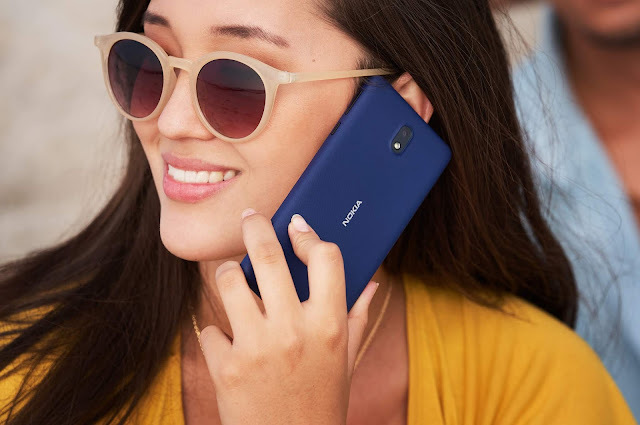 Remember, there was some leaked info from China about the two Nokia smartphones powered by Qualcomm Snapdragon 835 processor and featuring dual cameras at the back. 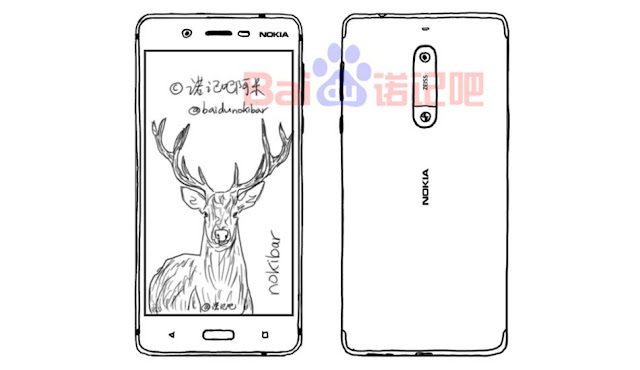 Now we have some leaked design sketches of possible Nokia flagship smartphone. 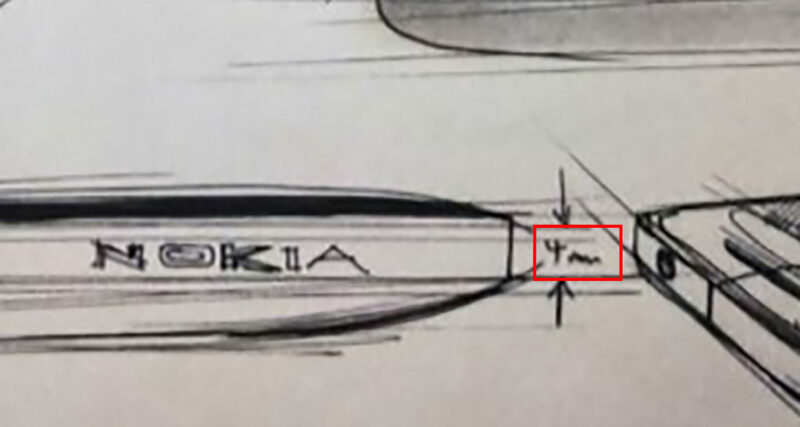 The leaked design sketches were posted by nokibar who is also responsible for many genuine leaks in the past. The sketch clearly shows the dual camera lens along with ZEISS branding at the back of the device. The phone is just 4 mm at the thinnest point. You can also see the NOKIA branding on the side of the phone in the sketch. This leaked sketch fits nicely with the earlier leaked info about the upcoming Nokia flagship having dual camera lens. 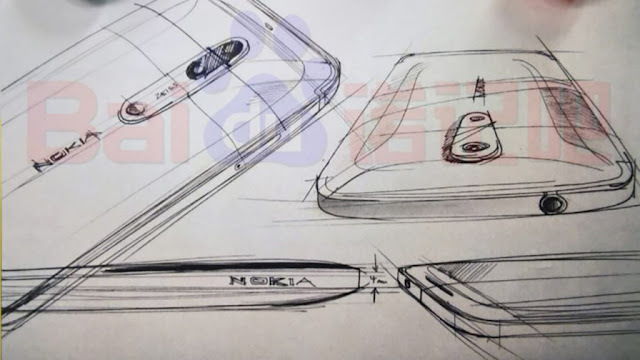 Are these sketches of the upcoming Nokia flagship? Only time will tell. Till then treat this as a rumor.